Who does not like shooting great pictures. That task has now become a lot easier with the inclusion of an action camera to the scene. It has become one of the most loved gadgets of recent times. It plays a huge role for you if you like to trend in social media. 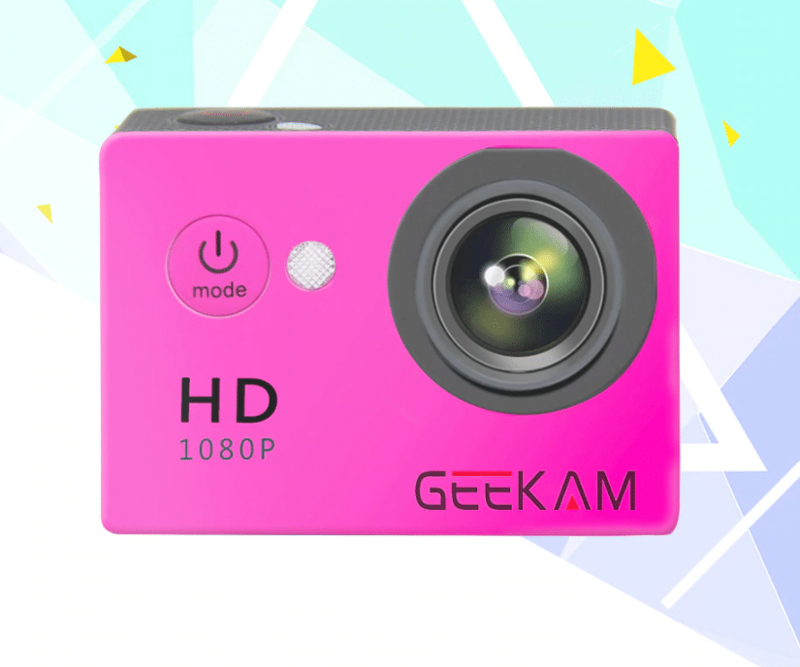 It gives you the luxury of flashing your little camera at any time of the day and take amazing pictures with it. 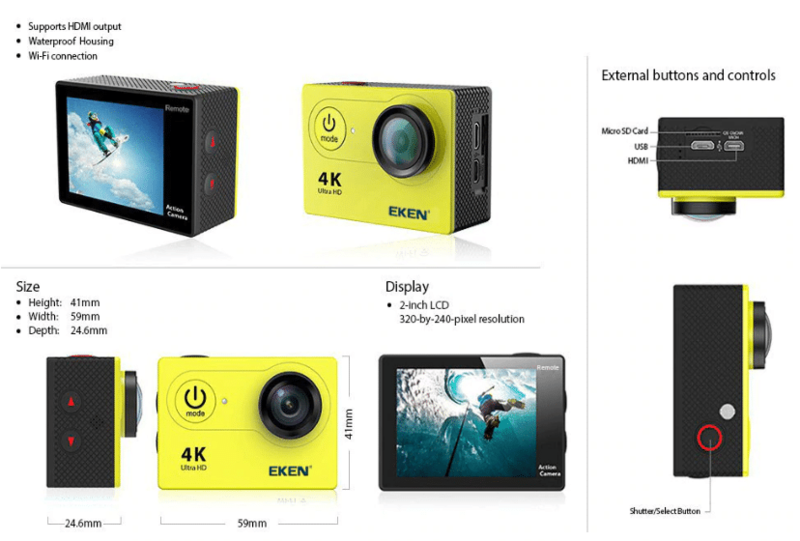 Now, the most affordable action cameras are from the Chinese brands. 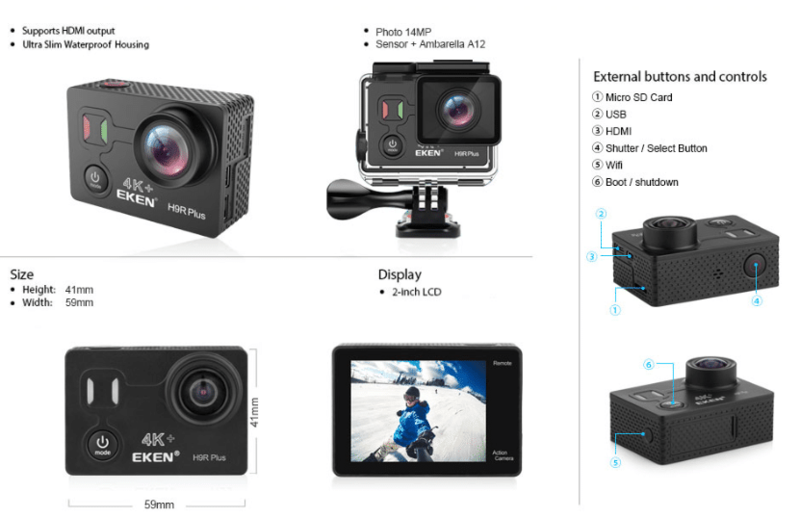 Here we are going to provide you with the details of the top 3 Chinese action camera brands along with the top 5 action cameras which you can buy from Aliexpress. Yi Official Store:This two-year brand has a positive feedback of 97.8%. They are known worldwide for their best computer vision and imaging technology. Their innovative approach towards the latest technology helps them create the best products for us. Some of their bestselling products are YI Smart Dash Camera and YI Lime Green Action Camera. 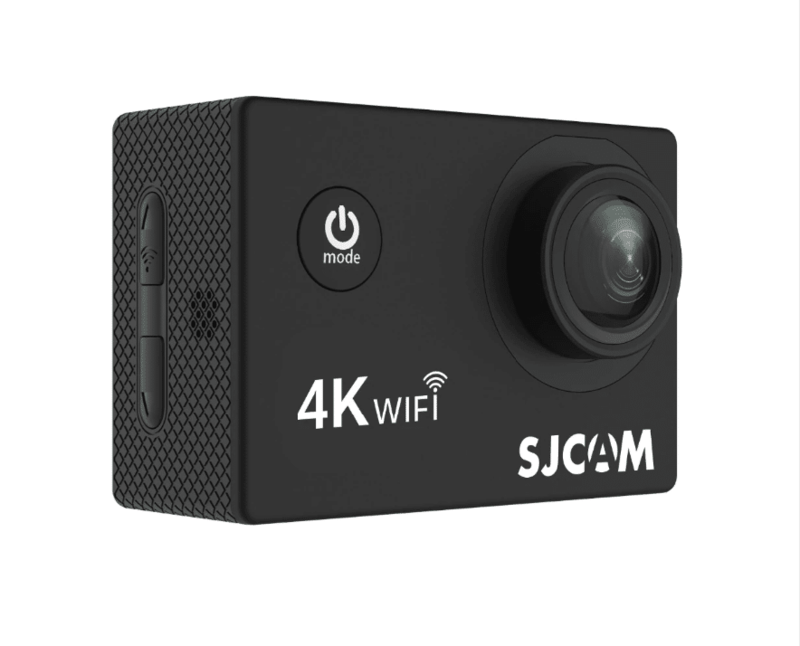 SJCAM Official Store: Another store which is rated very high for the creation of action cameras. They tend to evolve with time and always tend to satisfy the demands of their customers by all means. They also boast of their great after-sales support which helps you if you face any issues after buying the product. 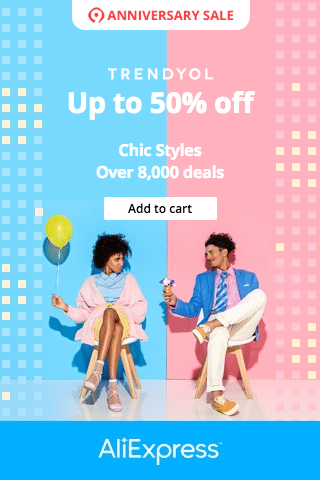 The store is 4-year old in Aliexpress and has a positive feedback rating of 98.6%. China Bay Co. Ltd.: This company is also in the Aliexpress market for four long years. They are a well-known brand and enjoy a healthy positive rating of 97.8%, which proves in itself about the quality of their product. Some of the top products of the brand are Eken H9/H9R, Eken H8R Plus, Eken H5S Plus, and Eken H6S. An action camera always stands with you whether you are a traveler or an adventurer with a huge passion for photography. 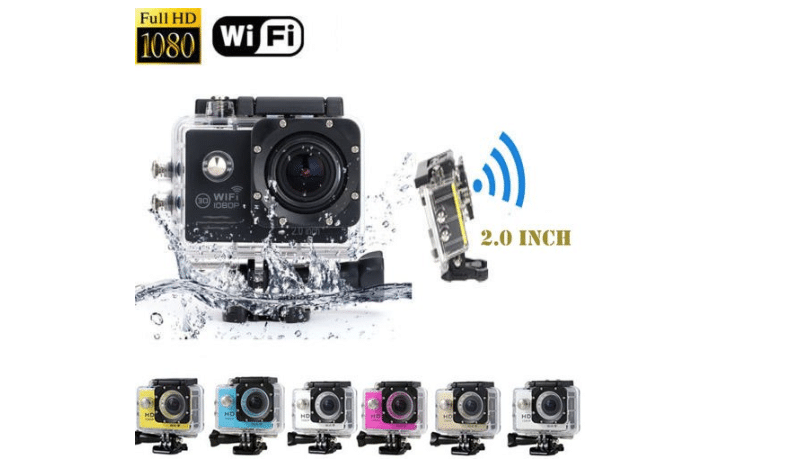 Just think how exciting it could be if you can use your action camera under water. The 1050MAH battery will help you to take a lot of picture by just a single charge. You can get the camera in 8 different colors. The price of the camera is between $41.55 to $70.91. The delivery of the products is usually between 12 to 20 working days. The stylish camera is made to fulfill all your needs. You can take pictures as well as record videos using the device. Your selfie and groupie photos will get a new dimension using the monopod which comes with it. 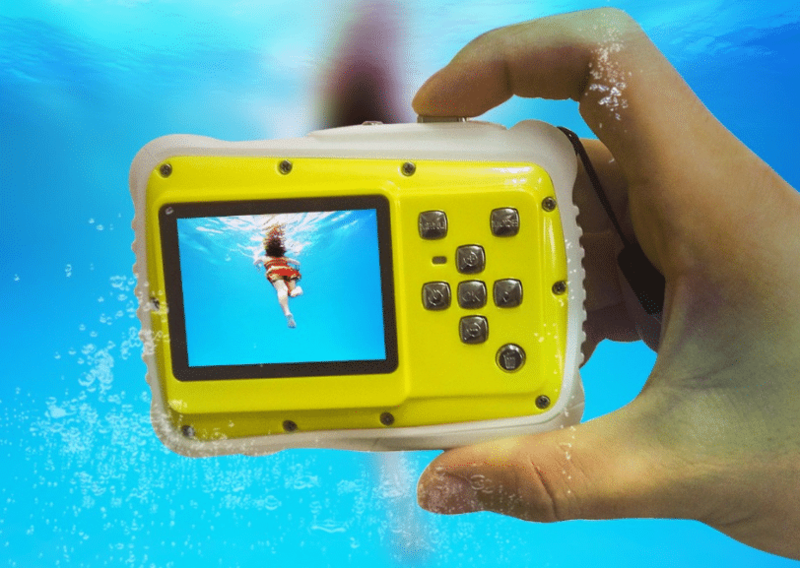 Not only the camera is waterproof, but you can use it in water as deep as 30 meters. It supports memory card up to 32GB. The price of this amazing piece of device is $48.99. The all extreme Eken H9 extreme camera comes with a 2-inch screen with a wide angle of 170 degrees. You will get different accessories in the package like various mounts, clips, waterproof casings, etc. The memory can be extended up to 32 GB using a micro SD card. The camera can be found in a total of 8 different colors. The price of this products is around $84.79 to $150.99 and the estimated delivery time for the products is 60 days. This bestseller camera from Aliexpress comes with a 2.0 inch LCD screen. It can be taken up to 30 meters underwater. The camera is 12-megapixel and has a 170 wide-angle HD lens. You can take interesting pictures of water sports due to the water resistance feature of the camera. The camera is lightweight and weighs only 63 gms. The makers provide a lot of accessories with the package. The price of the device is also quite affordable as you can get it in $35.56. This 5-megapixel camera comes with an LCD screen of 2 inches. The camera is waterproof and has 4x optical zoom. This is a great gift for your kid who likes to take photos all the time. This will keep him involved during the period of vacation. The design of the products is good and holding it is also very easy. The expected price of the product at Aliexpress is $39.99, and delivery can be expected within 30 days. Action cams are here to stay. They remain the best tool for filming diving and other outdoor activities. Buying from Aliexpress will be your best choice.